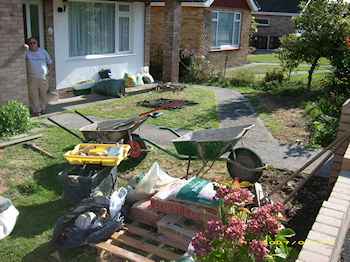 with a friendly, professional and personal touch. 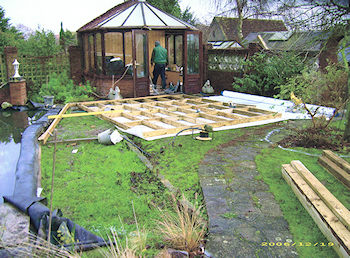 projects as and when completed. 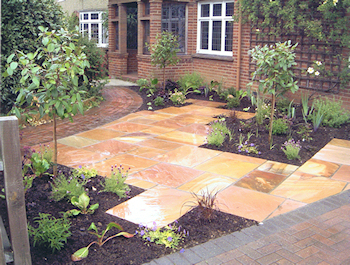 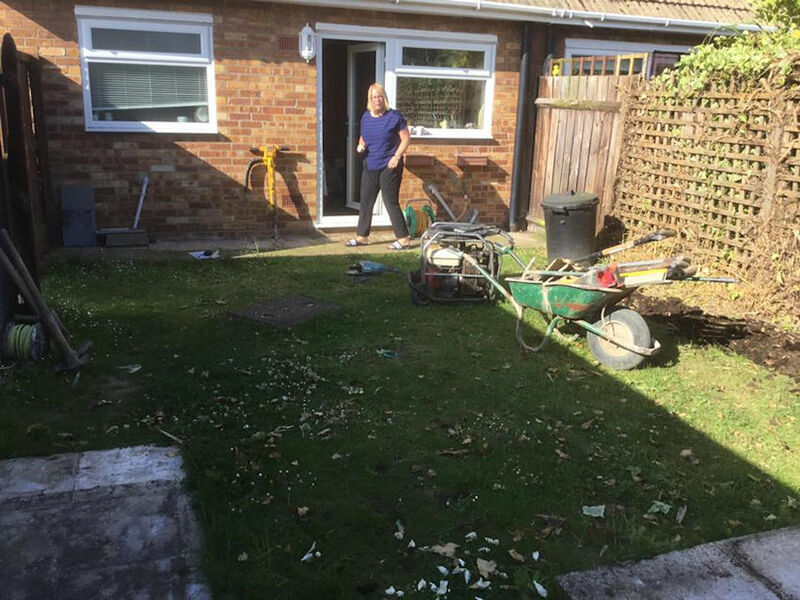 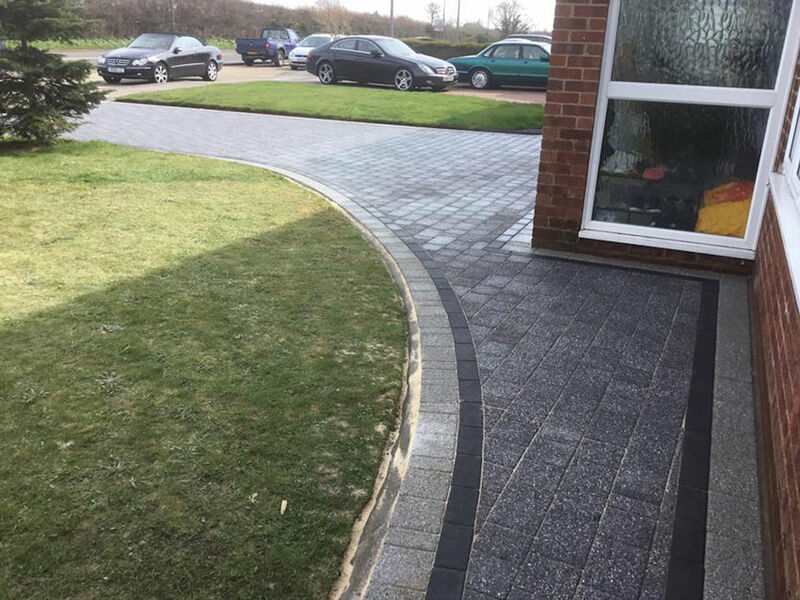 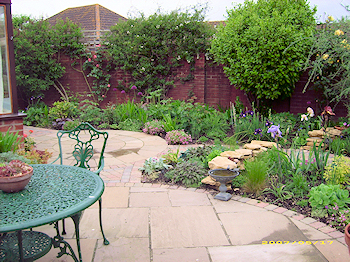 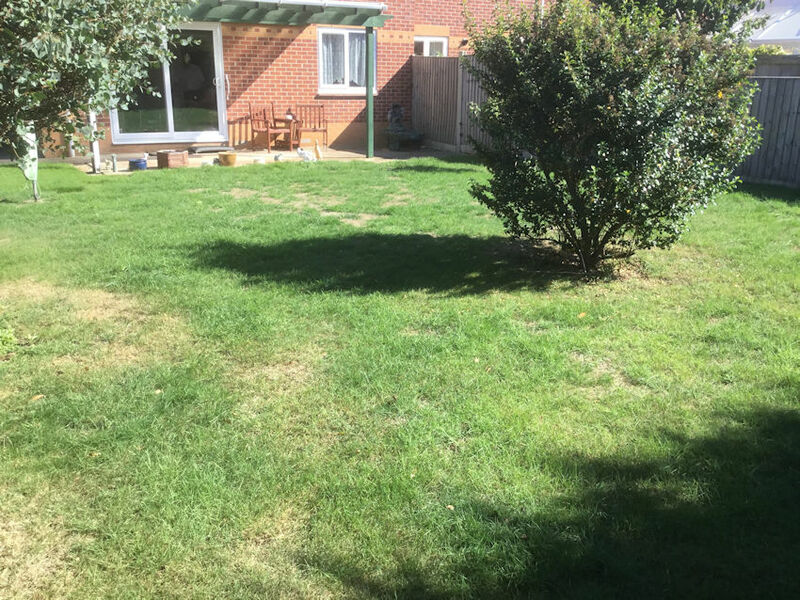 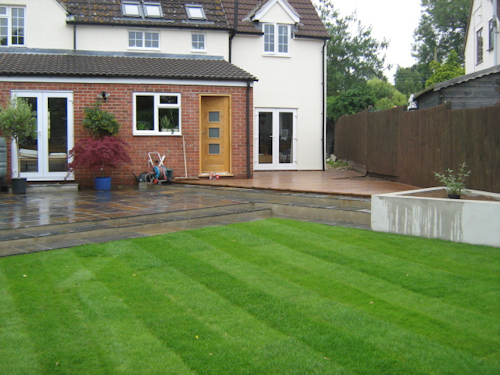 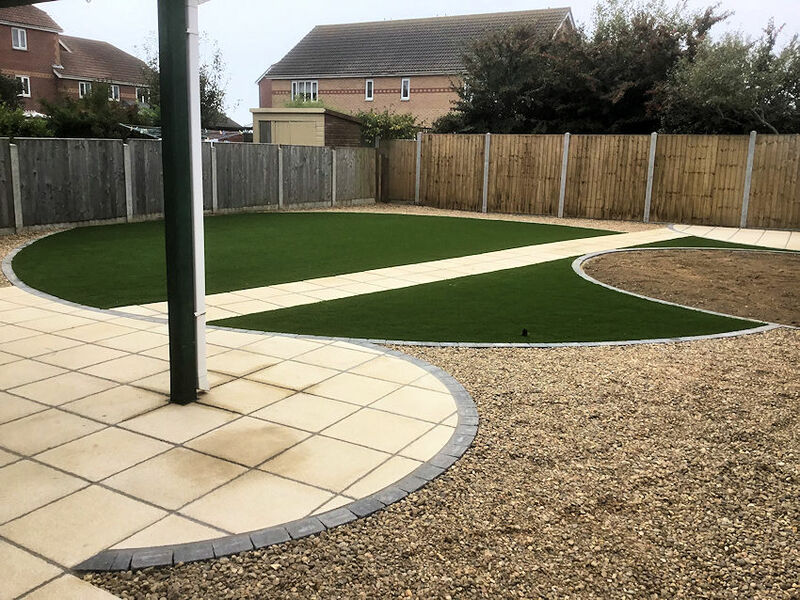 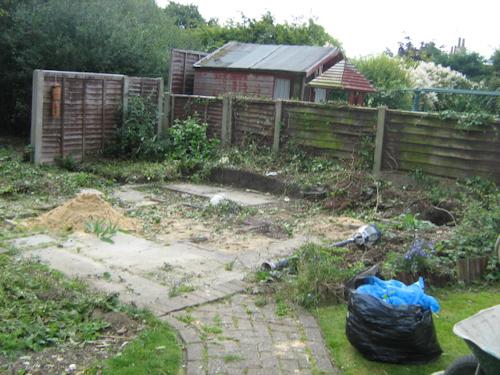 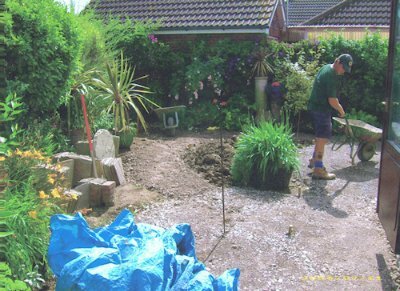 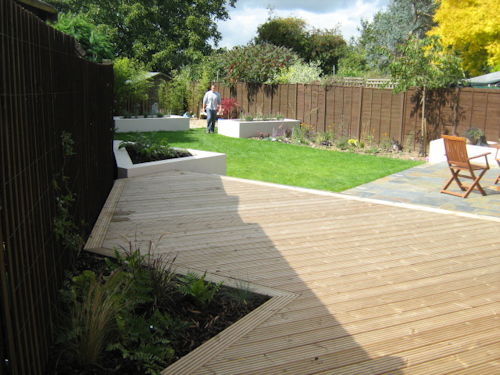 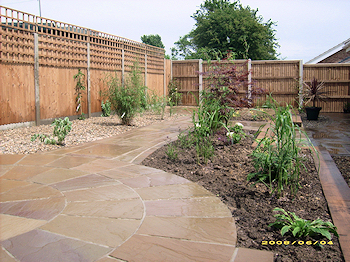 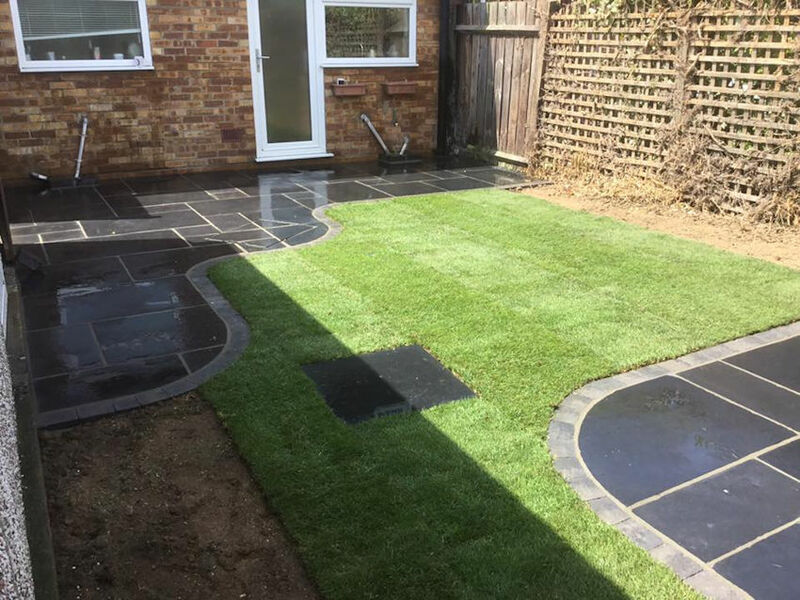 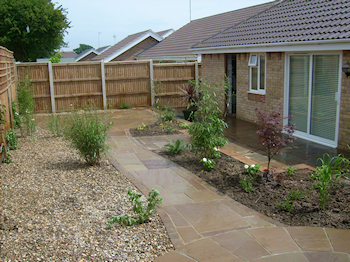 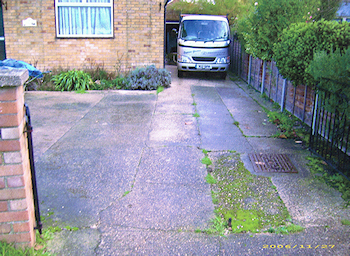 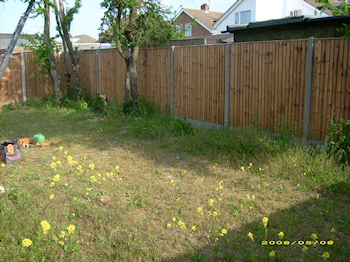 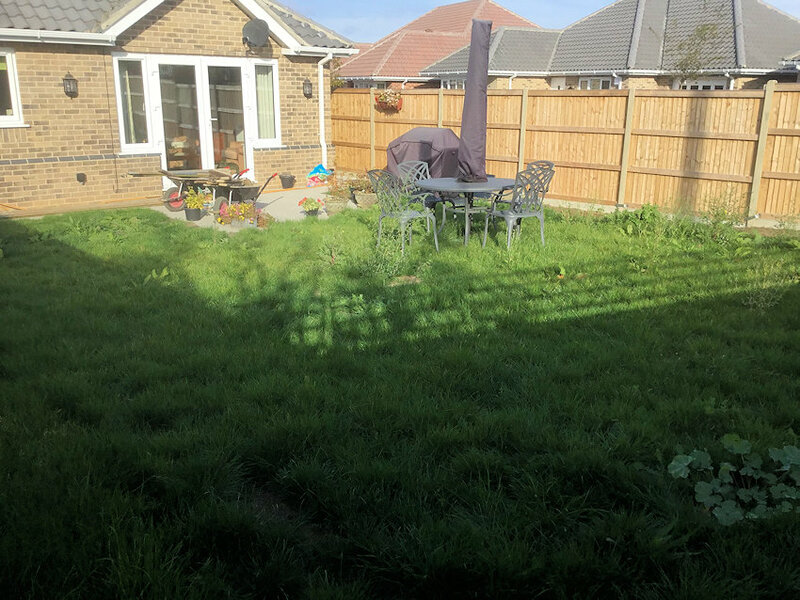 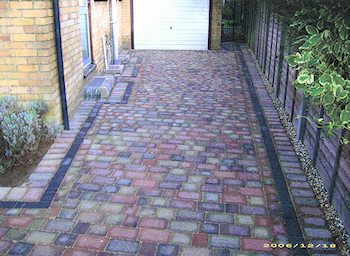 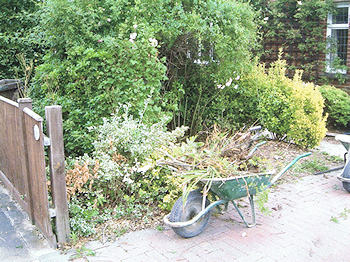 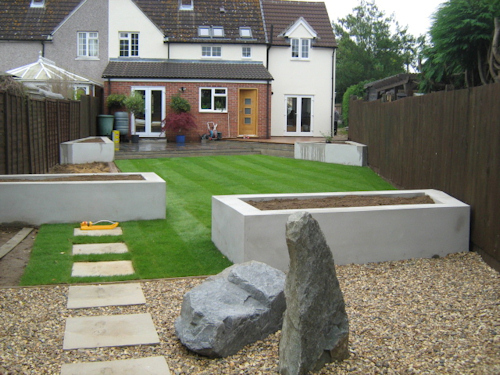 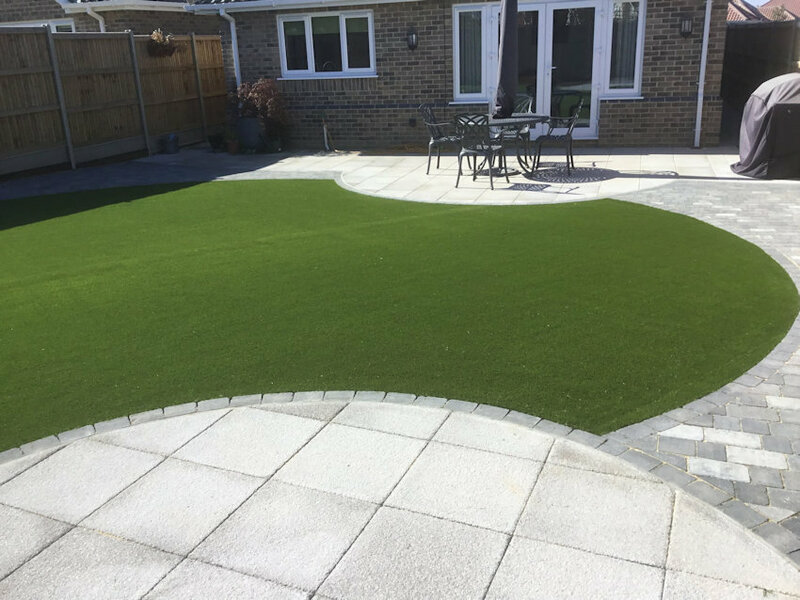 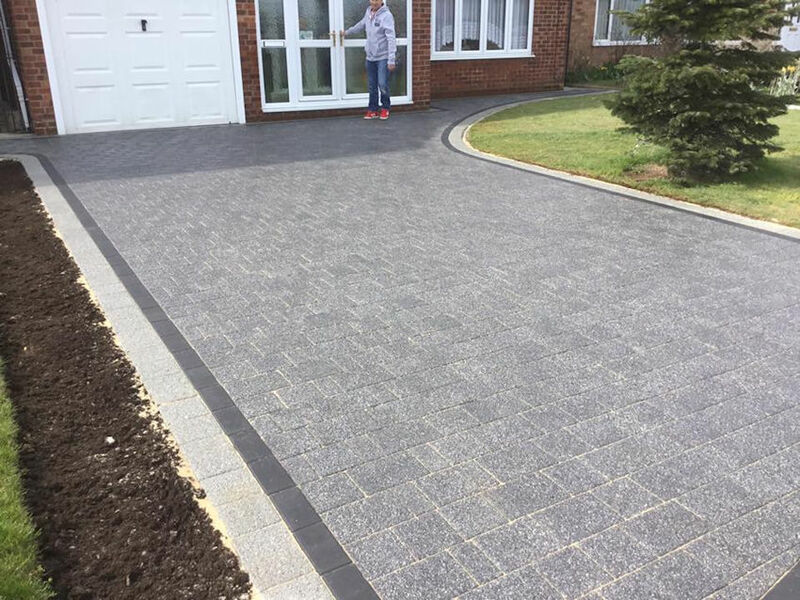 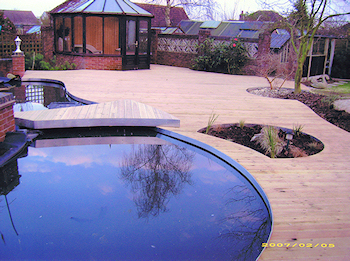 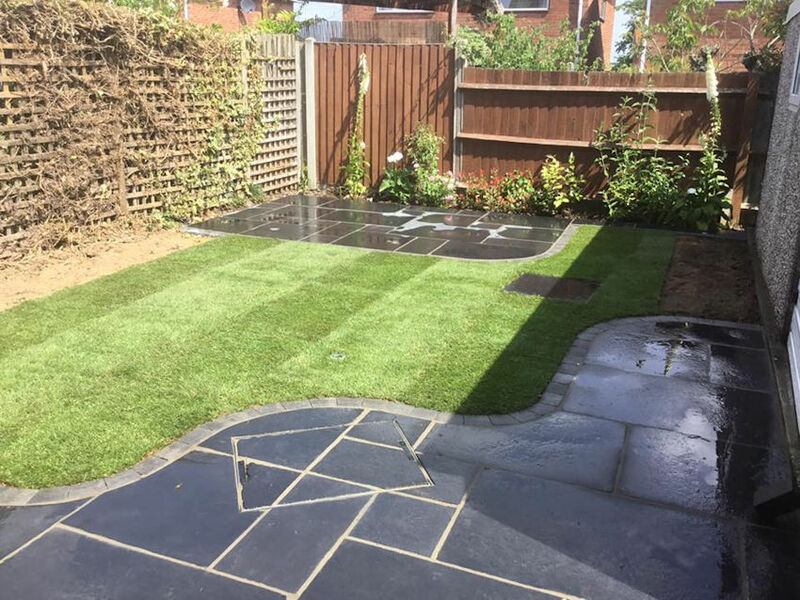 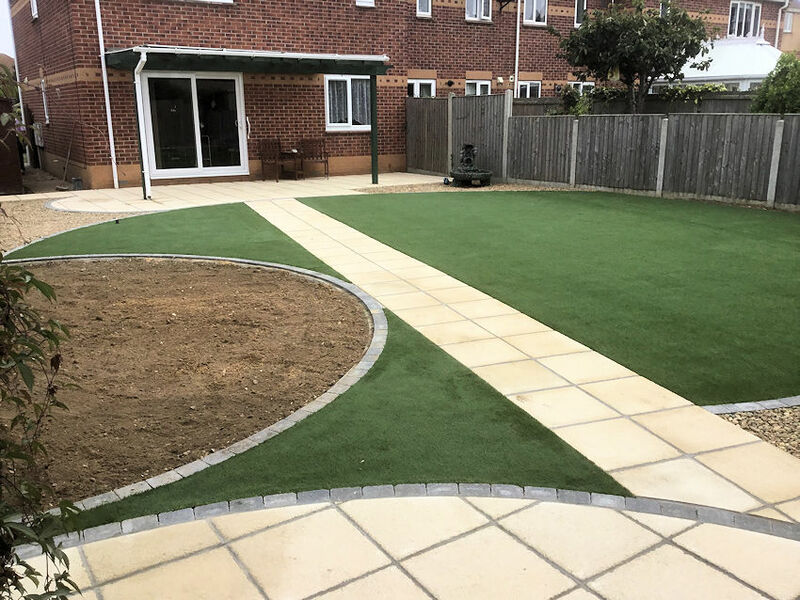 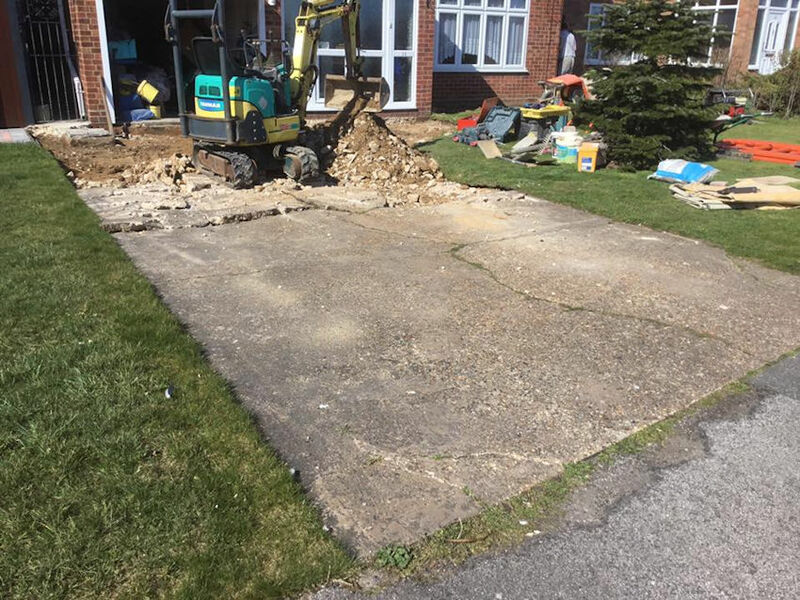 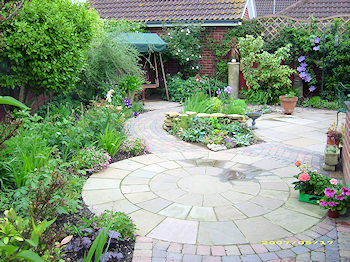 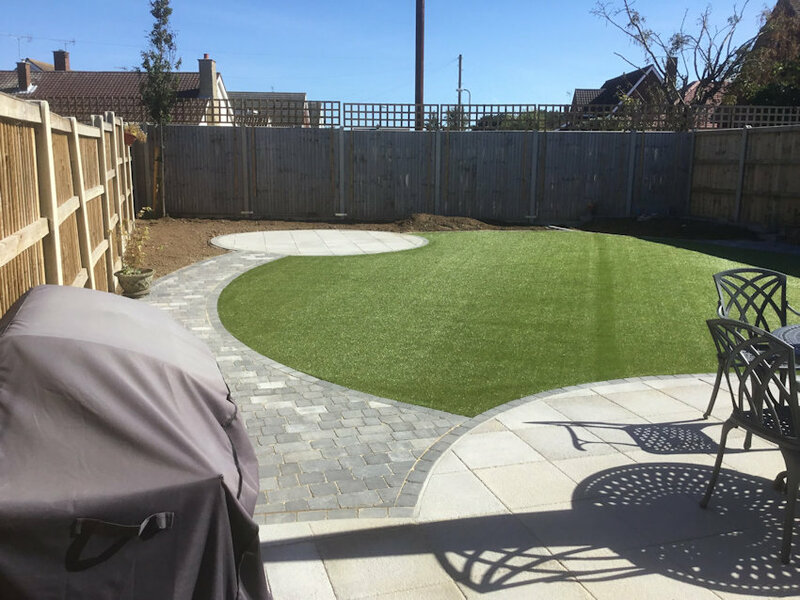 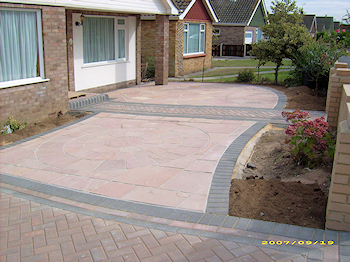 specialise in Landscape Gardening, Garden Design, Landscaping, Fencing, Lawns, Turfing, Paving, Driveways, Patios.